An unmanned aircraft suffered a malfunction and crashed in Afghanistan in late October, U.S. military officials say. It then wound up in Taliban propaganda photos, where militants claimed they shot down the drone. 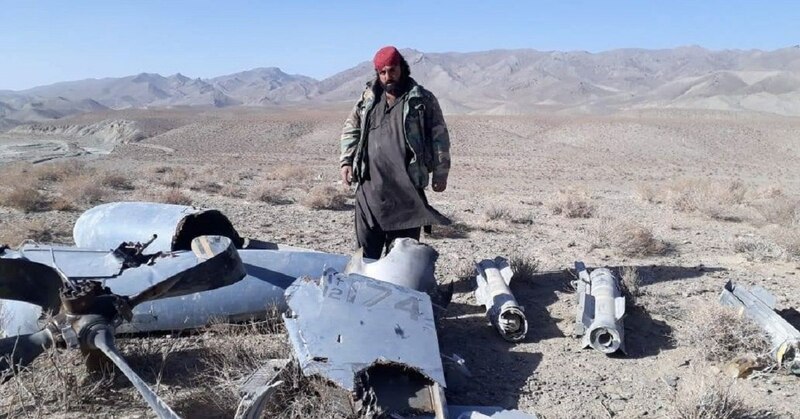 Several pictures surfaced on Taliban channels over the past week, allegedly showing the wreckage of an armed U.S. Air Force MQ-9 Reaper drone with large trucks in the background. The serial number is legible on the aircraft wreckage, and what appears to be AGM-114 Hellfire missiles are laid out in a row beside the debris. WNU Editor: U.S. Air Force MQ-9 Reaper drone are hard to spot and they fly very high. It would be very difficult for the Taliban to shoot one down (so we hope). Erdogan Has Won the Sweeping Powers He Says He Needed in Turkey. Now What?